Drones and autonomous cars are something we have already got used to. Companies are working continuously towards implementing both drones and autonomous cars in their supply chain, their activity or their portfolio. However, we never hear about these technologies and other new technologies applied to a very important field: the water world. 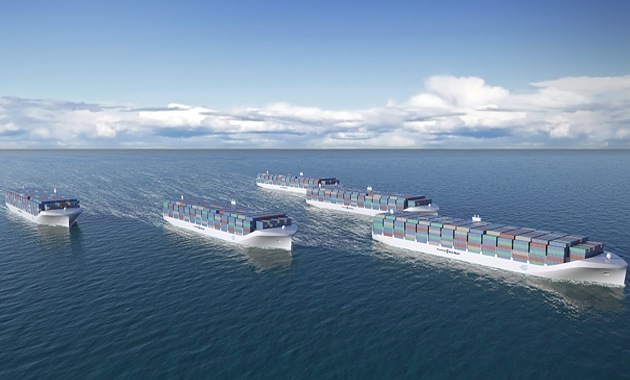 This company is about to open a new global research and development centre in Finland, with the goal of launching a new line of remote controlled and autonomous ships by the end of the decade, which will allow an 80% reductions in transportation costs. As Mikael Marine, the President-Marine of Rolls-Royce, stated, the digitalization is going to transform the shipping industry, and the time is now to research and develop the necessary capabilities to make that happen. Samsung has already launched an underwater robot for cleaning the hulls of ships. 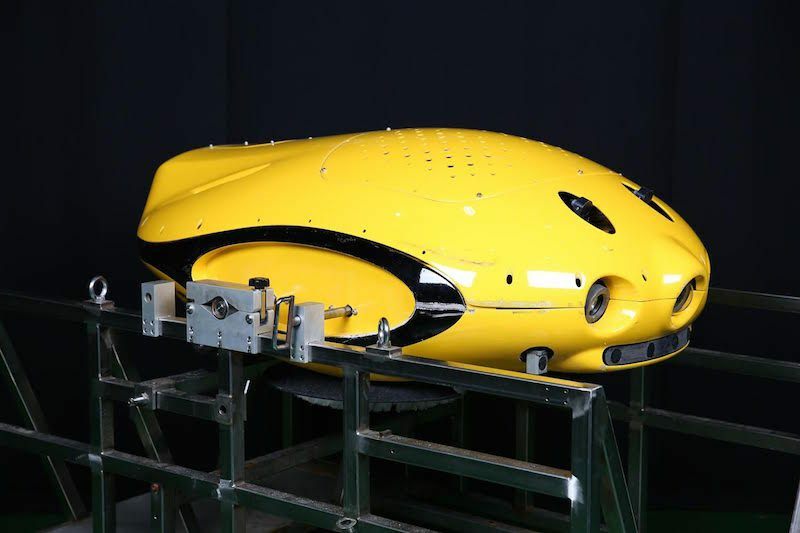 This robot uses underwater sensors to maintain certain depth and direction, and is able to avoid obstacles. What’s more, these robots include a filter that minimizes the environmental impact of the brushed organic matter. 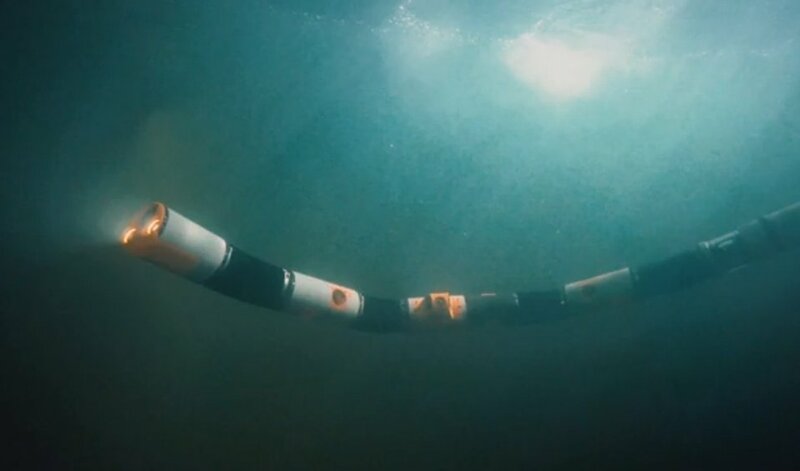 This spin-off from a Norwegian university is working together with the companies Kongsberg and Statoil to launch a snake-like swimming robot for subsea inspection and interventions that will be able to work 24/7. 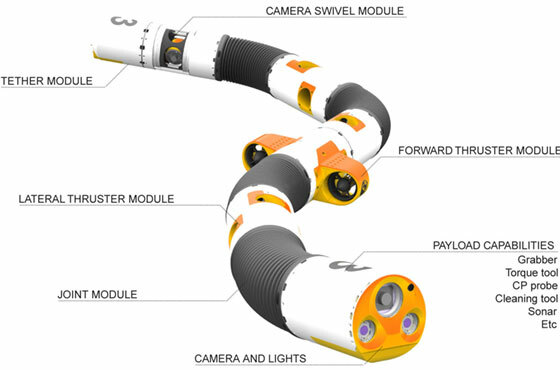 They have created underwater robots with a flexible body and modular structure, which carries engines and side-facing cameras, and that can be reconfigured at different lengths. The Eelume robot could be equipped with lights, cameras, a grabber, a tork or cleaning tool, a sonar and many other tools depending on the neccesary use. These companies have been working together for just a year, but they have already been able to carry successfully their first trials in ocean water. As we have seen, new technologies start applied to a certain sector or field but when they are good, they are quickly implemented in other fields. Which will be the next field in which autonomous vehicles and robots will be implemented? Answer these questions and show everything you know about these topics in our challenges. It is your opportunity to show your talent!